interview - Fim Valvole s.r.l. 1. Please can you describe what your company does, your background and your role in the company? 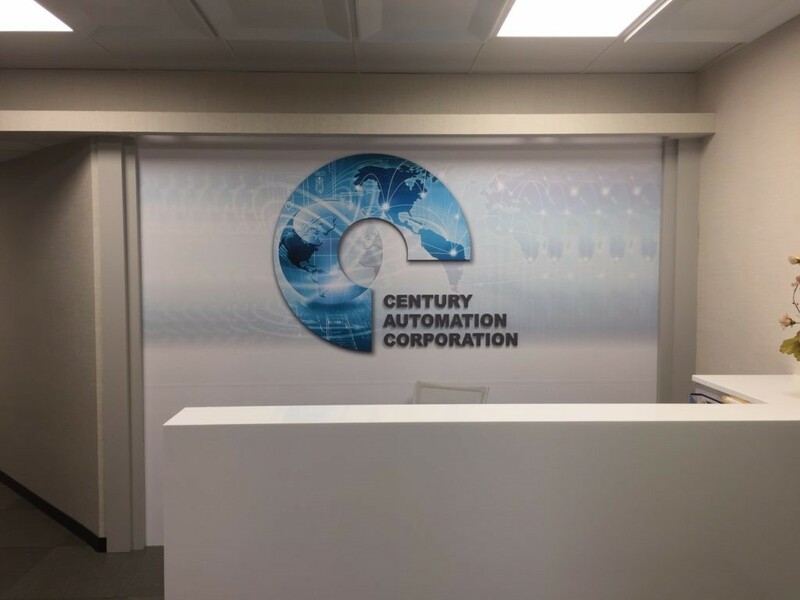 Century Automation is an automation components dealer and distributor for various American and European names. Our assets are our honesty and reputation. I am in charge of sales planning management for the products and the market, Leon Wang follows product marketing and customer relations. 2. Where are you located and are there any specific problems/needs in your local market? We are located in Taipei, Taiwan. Textile industry takes up a big portion in our local market here, and our customer in this sector has had problem with the valves, such as the stability and duration. This affects their lead time and their product quality, and cost them time and labor to do the after sale service. 3.How did FIM Valvole help you in resolving those specific problems/needs? 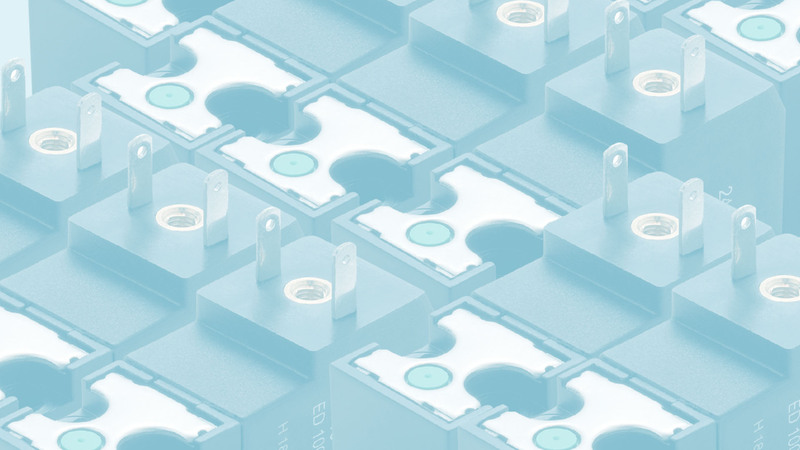 The quality, stability and the features (such as high flow and low wattage) of FIM valves help our customers to reduce the maintenance cost and frequency, so the feedback from the customers is really good. As a distributor, this definitely gives us a lot of confidence in FIM products and leaves us more time and focus on developing and extend the market.